When an orphaned Sixer girl comes to Terra Nova seeking asylum, Jim and Shannon are at odds if they can trust her; Mira plots to reclaim a valued possession; Taylor begins to suspect there is a traitor in his midst and Reynolds admits his feelings for Maddy. As Taylor searches for the Sixer mole within Terra Nova, Jim stumbles onto an old murder, for which Taylor is the prime suspect. Lucas races to assemble the final pieces of his mystery device, in advance of the 11th Pilgrimages arrival. 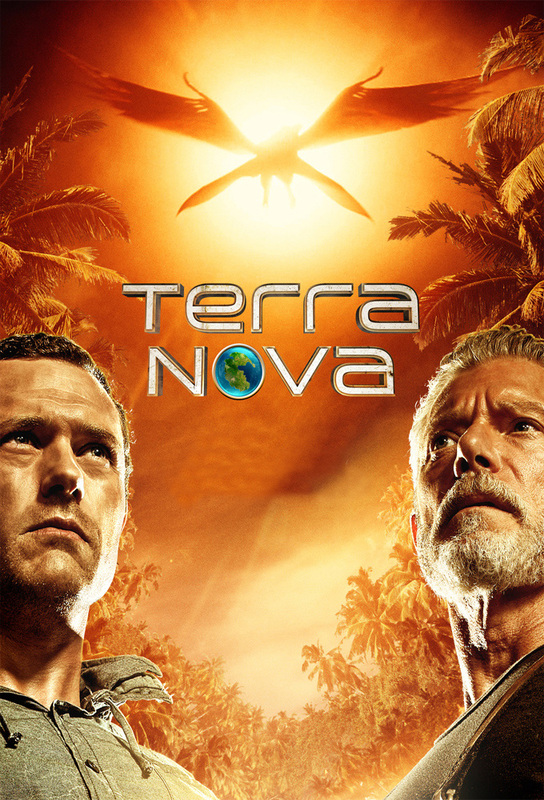 Also, Jim and Taylor confront the colonys Sixer mole, Skye is reunited with a familiar face and Terra Nova prepares for war.